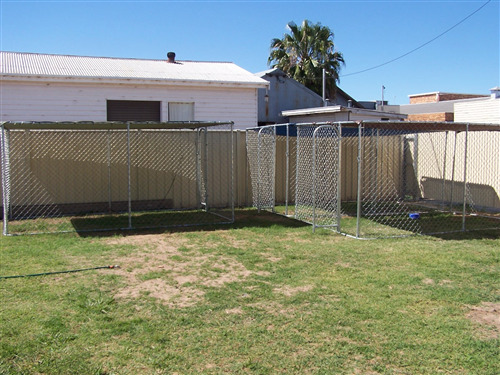 We have facilities to house your pet cat or dog whilst you’re on holidays. 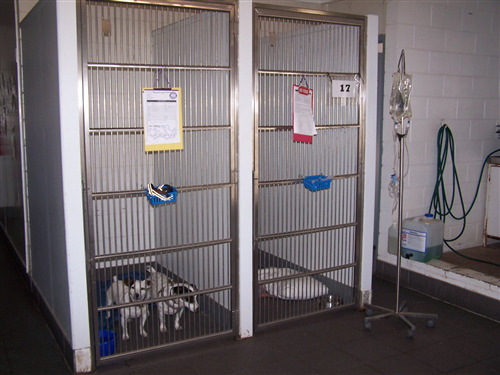 Our boarding facility provides your pet with a relaxed, calm atmosphere, created by having fewer kennels/animals, a design that minimises stress and allows maintenance of a high standard of hygiene. 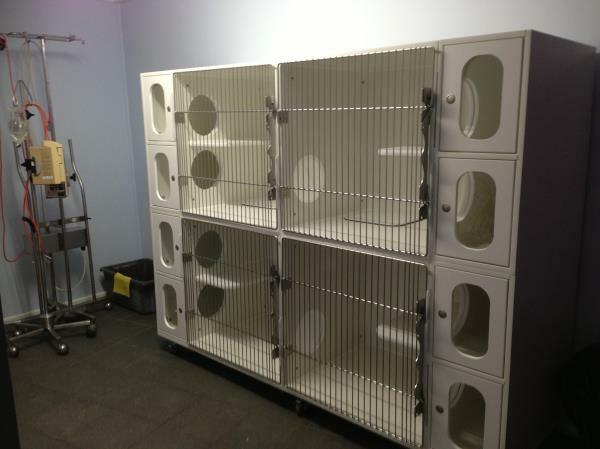 Our staff and veterinarians are fully qualified to administer medications as required by your pet. Boarding your pet with us gives you peace of mind so you can enjoy your holiday. 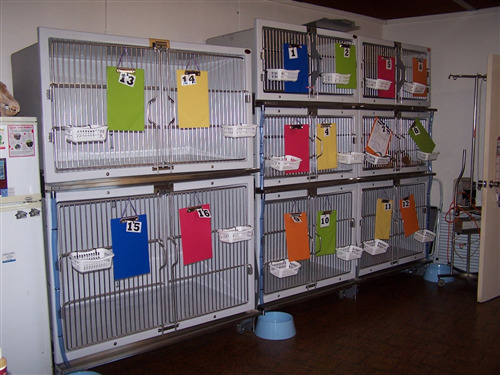 We have a cat ward so all feline friends are housed away from dogs which could upset their stay.